G5RV WIRE AERIALS SO239. 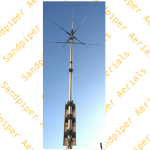 feed.half size.10m-40m. 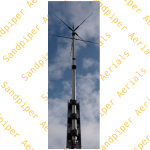 - Sandpiper AT Ltd.
G5RV WIRE AERIALS SO239. 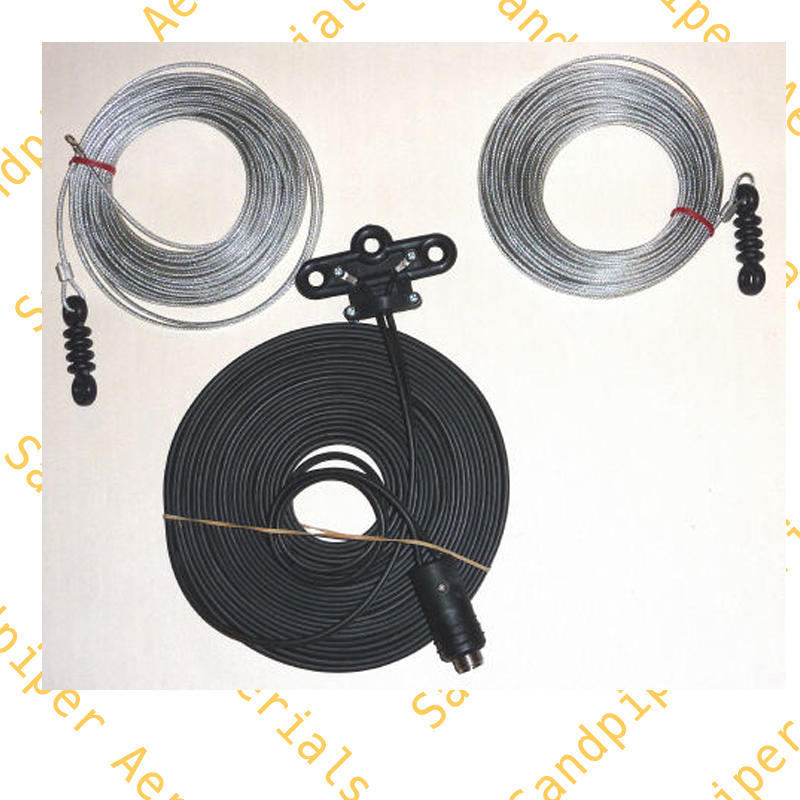 feed.half size.10m-40m.